Janet Edwards Florist is based on Brixton Hill. 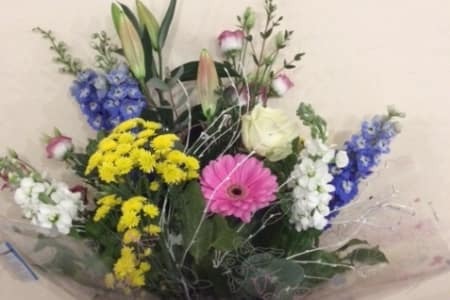 Floristry started off as a hobby for Janet while she worked in Local Government. 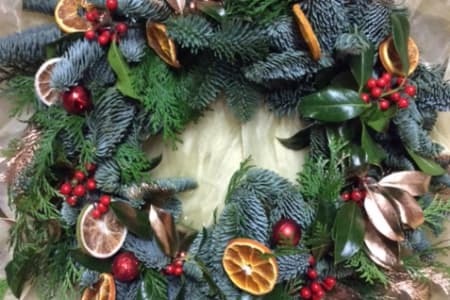 Janet loved it and went onto study at college gaining her City & Guilds qualifications and did work experience in a florist at weekends while she continued to work and started off with a market stall at Elephant and castle. Janet's business started when she was made redundant in 2008 and opened her first store in 2009 in South Norwood. 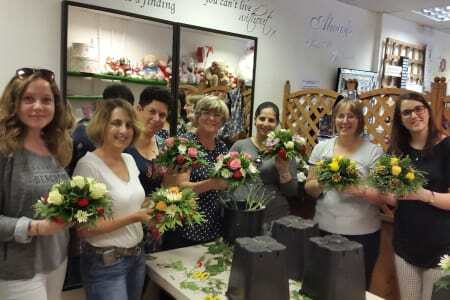 A year later moved to trendy Brixton and Janet Edwards Florist opened in 2010. Janet loves floristry as there are so many flowers, colours and smells. Janet would train college students which inspired her to run her workshops. Janet has a selection of themes and can do one to one or a small groups. Janet's classes are relaxed and fun, and it does not matter if you have never done it before. Students are amazed with their creations at the end of a class.